Thompson Creative in the 90s was the choice of many radio stations over JAM or TM. One of their archived video promotional materials surfaced showing they were better than the competition. Now there’s a new name for today’s best jingles, Thompson Creative, the new sound from Dallas. The sound that can be heard on great radio stations from coast to coast. Programmers and consultants agree Thompson Creative has the freshest jingles jingles with more sparkle and excitement jingles for the 90s. Jingles that will make your stations musical imaging bigger, brighter and better than the competition. Select from over 40 market exclusive packages for every type of format. Thompson Creative is a refreshing change from other jingle companies you may have worked with in the past, no attitude, no excuses, no problem. 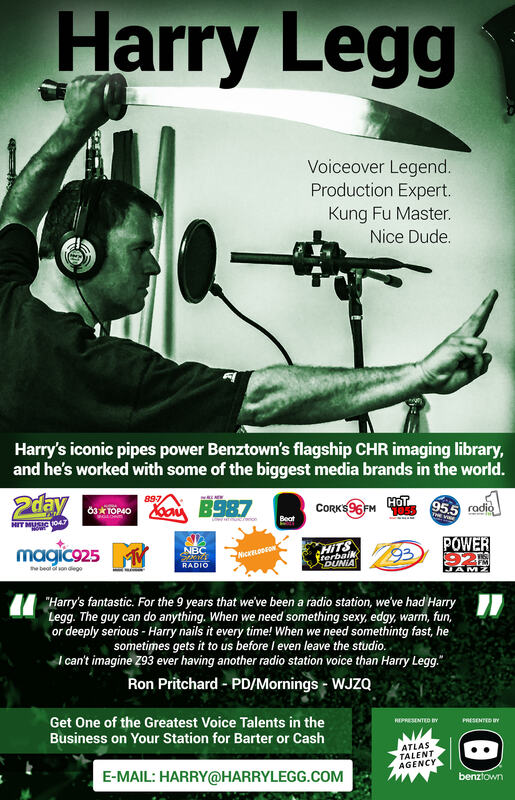 Thompson Creative has experienced staff of broadcast professionals who will make it easy for you by providing detailed assistance with customized lyric that will fully reflect your positioning ideas. Thompson Creative sound is truly an oasis in a desert of jingle saints. Unlike others we utilize an amazing variety of composers, arrangers, instrumentalists and vocalists guarantee that your jingles will be unique while remaining surprisingly affordable. So if you want to be number one or stay number one, get today’s hot new jingles from the new leader for the 90s Thompson Creative Dallas Texas.